The Lheraud Vintage 1969 Petite Champagne Cognac is one of a range of old vintages produced by this traditional house. No prizes for guessing that this comes from the harvest of 1969, and that the eaux-de-vie contained within was grown in the Petite Champagne terroir of the region. Age specific offerings are still somewhat of a rarity in the world of Cognac. This, along with the fact of its delightful taste, makes it a real asset to any drinks cabinet. And it would be gratefully received as a gift by any Cognac connoiseur. 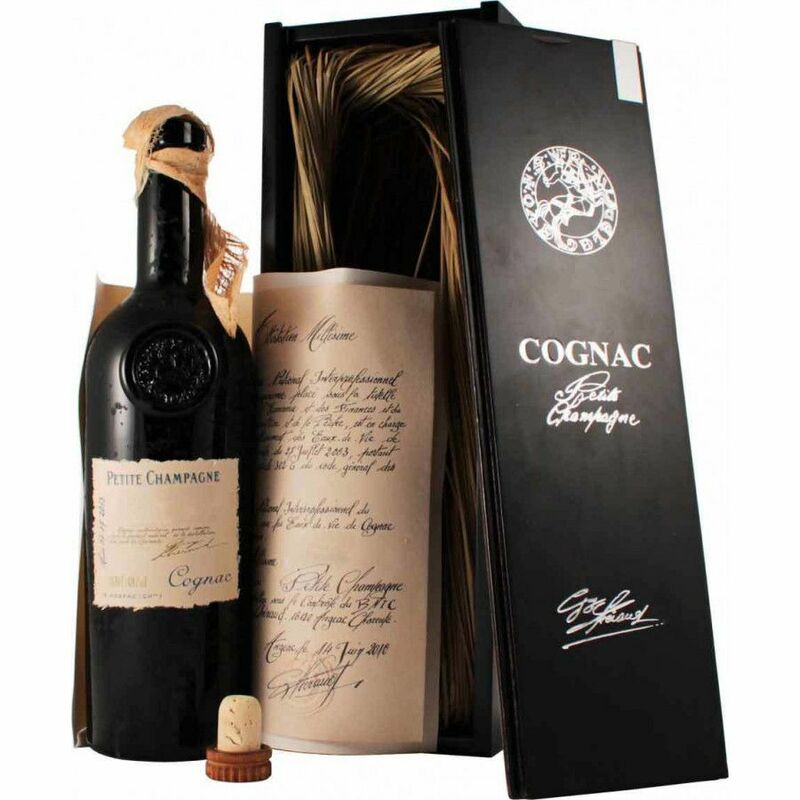 As with all of the houses' range of vintage Cognacs, it's presented in a dark colored bottle - a fact that only adds to the mystery and temptation of the liquid nestled within. Overproof at 48°, it's powerful enough to enjoy in a number of ways: Neat, on the rocks, or even with a few drops of water to enjoy a subtle different in the taste sensation. Whichever way you choose, take your time. Your taste buds will thank you. A fantastic nose and great taste in the mouth.. the finish is a bit less harmonic I would say. But still a very, very nice millésime cognac. I also like the bottle and how it is presented.